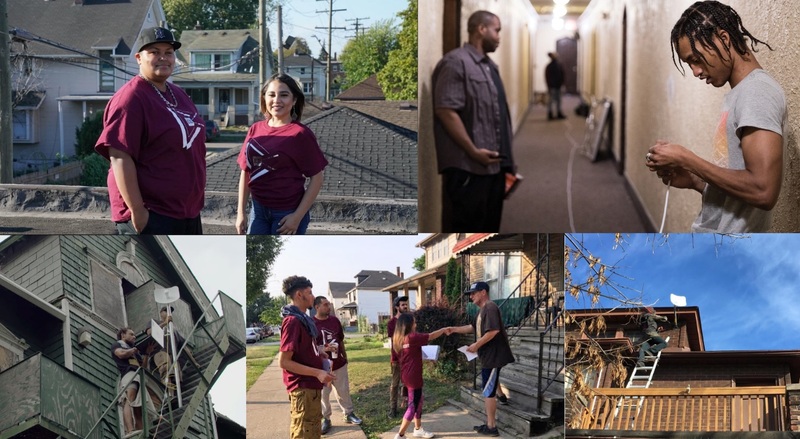 When storms and stresses hit our communities, they shine a bright light on embedded inequities — and also networks of mutual support and trust. Families and neighbors are often helping each other through emergencies long before official aid workers appear, and long after they depart. Functional local communications systems — from local radio to local WiFi — are key to mutual aid efforts, enabling local responders to coordinate volunteers and supplies, and exchange critical information for people in need of assistance or trying to locate loved ones. Yet in disasters, big telecommunications systems often fail, especially in areas with older or unmaintained infrastructure. Hurricane Maria’s winds destroyed almost all of the cell towers in Puerto Rico; Sandy took out all communications for weeks (both cellular and home internet) in historically marginalized and remote parts of New York City. High-speed Internet access won’t stop future superstorms and it won’t solve all the unfairness that low-income New Yorkers face. But with strong alliances between community members, local nonprofits, businesses and technology experts, it will bring affordable, local innovation that helps us build stronger, fairer and more resilient communities. Since 2014, Red Hook WiFi has expanded and is adding solar power to its network thanks to a grant from the City’s Economic Development Corporation’s RISE : NYC program, which is also supporting the development of five additional resilient local WiFi projects (in East Harlem, Hunts Point, Gowanus, Far Rockaway, and Sheepshead Bay), organized by New America’s Resilient Communities initiative in partnership with local anchor institutions and trainees in each neighborhood. (Note: Digital Equity Laboratory Co-Director Greta Byrum headed up Resilient Communities and the WiFi buildout from 2015 till she joined DEL in early 2018). Yet the news about communications resilience at scale is not good. A July 2018 study by researchers at the University of Wisconsin and the University of Oregon found that much of the core backbone infrastructure of the internet is at risk of being inundated by sea level rise in the coastal United States within 15 years. Quoted in Axios, Greta Byrum pointed out that as dire as the study’s predictions are, the report may not have captured data on all the internet components that are at risk: “such data is voluntarily disclosed by companies and is notoriously hard to get.” For example, until the National Digital Inclusion Alliance performed a detailed analysis of Cleveland’s broadband inequities, the public was not aware of the systemically underperforming, unmaintained infrastructure in the city’s poorer neighborhoods. So what can we do to get ready and stay ready for storms and stresses? 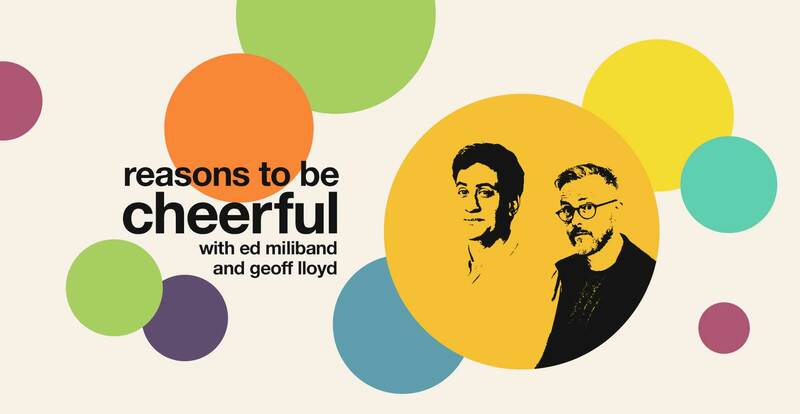 On July 4, Byrum joined former Labour Party leader and UK Member of Parliament Ed Miliband along with British radio personality Geoff Lloyd on their “Reasons to be Cheerful” podcast. She described the Red Hook WiFi effort, along with the work of Resilient Communities and the Detroit Community Technology Project (DCTP). 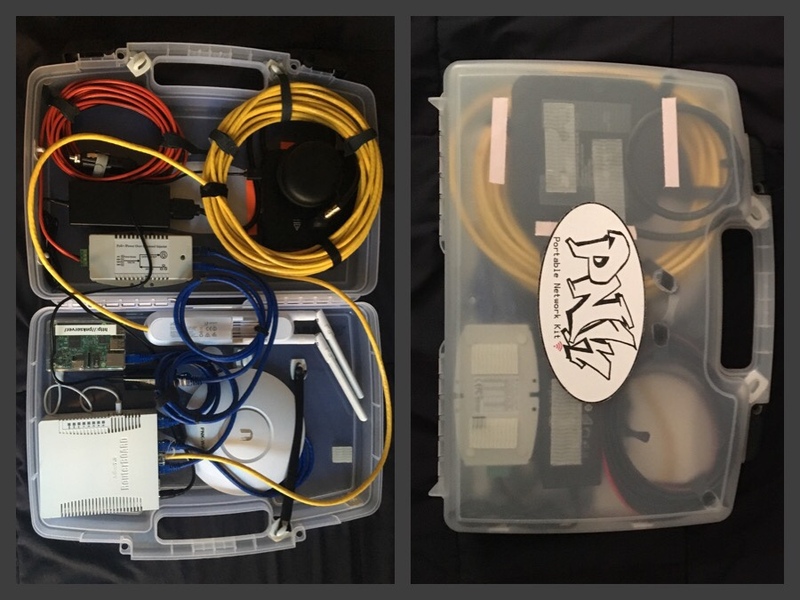 DCTP has led the development of the Digital Stewardship curriculum which enables local residents to build and maintain community WiFi systems, and like Resilient Communities, DCTP is now integrating Portable Network Kits (resilient, weatherproof pop-up, meshable WiFi kits) and creating community preparedness plans in every neighborhood where they work. Key to the Digital Stewardship and Community Technology approach are the principles of the Detroit Digital Justice Coalition: Access, Participation, Common Ownership, and Healthy Communities. Byrum also joined News Deeply and the United Nations Foundation in Washington DC on July 25 to talk with industry and government leaders who are planning for disaster communications and digital resilience. As many participants pointed out, without a deep understanding and respect for community trust networks and ties, digital solutions brought from outside may not take root and successfully aid in recovery. As the 2018 hurricane season approaches, DEL will be working to create digital equity resources and strategies for cities and communities to build resilience for the next shocks and stresses. Look out for DCTP’s Community Technology curriculum workbook, including learning modules on local WiFi and preparedness planning, forthcoming in Fall 2018. DCTP’s Community Technology Handbook is already available, for anyone who wants to get started building digital equity and communications resilience from the ground up! Digital Equity Laboratory Founder Maya Wiley joined Federal Communications Commissioner Rosenworcel to discuss the importance of broadband access in both rural and urban areas, digital equity, and why connectivity is now critical for individual and community success.